Welcome to the Club section of our website. Here you will find information relevant and useful to your club. 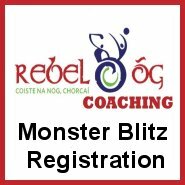 This section contains information on Benchmarking, Monster Blitzes, Cul Camps, Go Games Links to clubs, Code of Behaviour, the Player Pathway, Child Welfare and Protection etc. 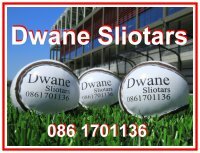 If your interested in entering any of our Blitzes you can register your team into our form, select the venue and simply click the submit button. The same applies to Munster Super 10’s. As you can see we have different sections for different areas which may interest your teams with pages for the following Clubs, Schools, Academies, Resources, Coach Education and contact information as well as our GDA page where you can read about each GDA and contact them if need be. We will update the different sections in these pages from time to time so please bookmark this page for future use.